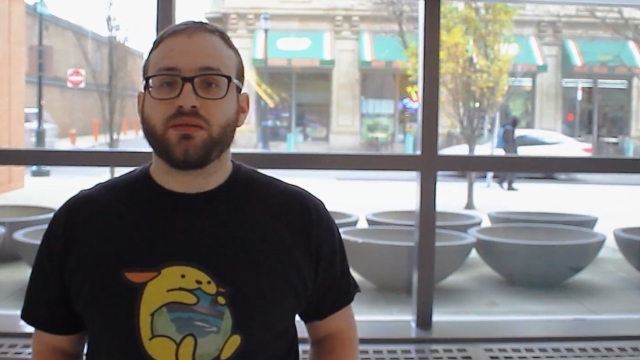 Pootlepress uses Freemius to securely accept payments and subscriptions, handle software-licensing and automatic-updates for their WordPress products. Pootlepress’ team can now focus more on what they do best – developing themes and plugins for WordPress – while the Freemius managed eCommerce platform handles the challenges of selling and payments. WordPress developers are joining Freemius from all over the world because we offer the best performing eCommerce platform in the WordPress marketplace for licensing, selling, and launching plugins and themes. Since switching to Freemius, after 6 months our revenues pretty much doubled, so we were making about $7,000 a month. Annual renewal payments have been coming in as well, so I think this month 12% of our payments were people renewing from last year. Due to the nature of their business model, self-hosted eCommerce solutions like EDD or WooCommerce care mostly about you buying and renewing their extensions to support your digital store. On the contrary, we have a selfish stake in your business because we use a revenue sharing model that ties our success with yours. When you make more money we make more money. Therefore, we take a very hands-on approach and treat our customers as partners. Since ThemeKraft is based in Germany, where the EU VAT regulation applies, they were having significant headaches from dealing with that. After migrating to Freemius, their problems were gone, and they can now focus on building great products again. 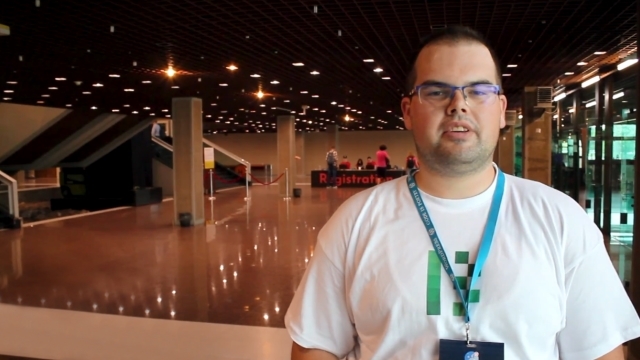 During the last WordCamp Europe 2018 in Serbia, we met Igor Benic, who mentioned he does NOT do any promotions or marketing to his WordPress plugin, and still gets sales on a monthly basis, thanks to the in-dashboard upgrade & checkout employed by Freemius. 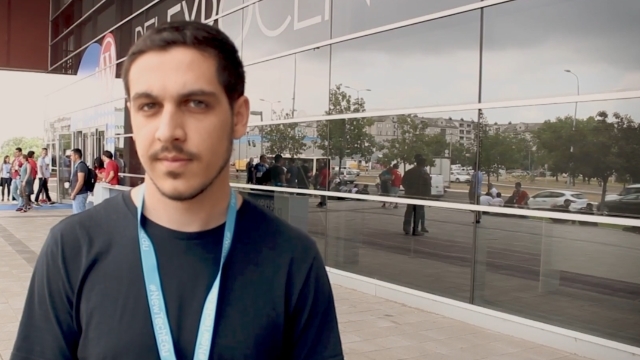 Robert Abela agreed to share why he likes Freemius so much: Freemius handles EU VAT for sellers in Europe, technical support issues, and seamless license upgrades directly from the WordPress Dashboard for all his plugin users. Conversion rates have skyrocketed! WP Royal recently started monetizing their themes with Freemius. He was delighted to see an immediate 15% increase in conversion rate with their themes! 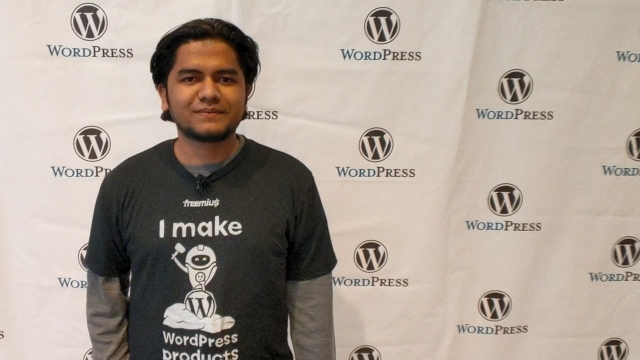 During the last WordCamp US 2018 in Nashville, we met Imtiaz Rayhan from ‘WP Coupons and Deals’. He mentioned his favorite Freemius feature is the ability to sell or upgrade the plugin directly from within the WordPress Dashboard. 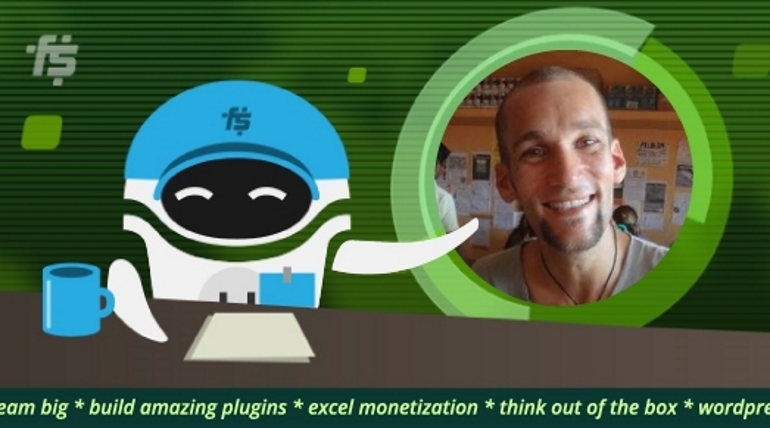 Josh Pollock from Caldera Labs integrated their A/B testing WordPress plugin, Ingot, with Freemius Insights to get data about their users, and Freemius Monetization allowed users to upgrade their trial plan right from the WordPress dashboard. As a German company, we had to deal with the EU VAT fiasco, collect VAT IDs, process hundreds of invoices, etc. So much hassle! All of this headache is gone after moving to Freemius and our accountant loves the decision. After switching to Freemius, our partners saw a big jump in their business. Read their stories below! 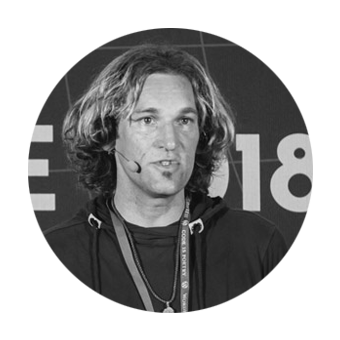 Sven is a developer and a businessman from Germany who most famously created BuddyForms. He’s also the CEO at ThemeKraft, which partnered with Freemius to monetize all of their WordPress products. 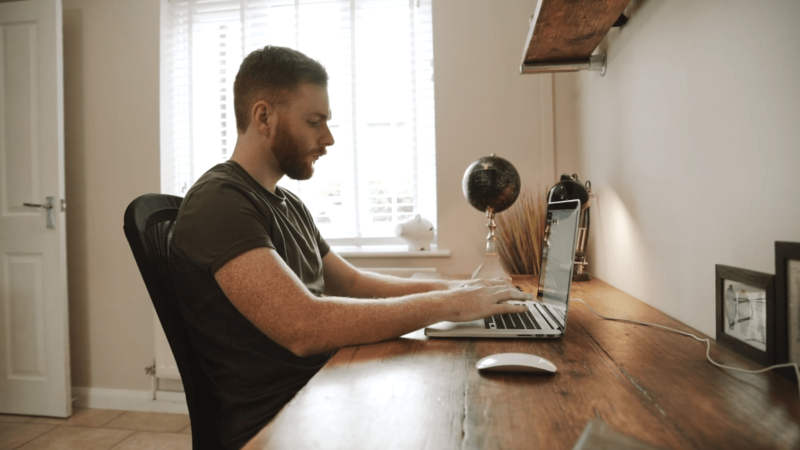 After making the switch to Freemius, their subscriber retention is more stable and it’s much easier for their users to buy or upgrade the plugin. 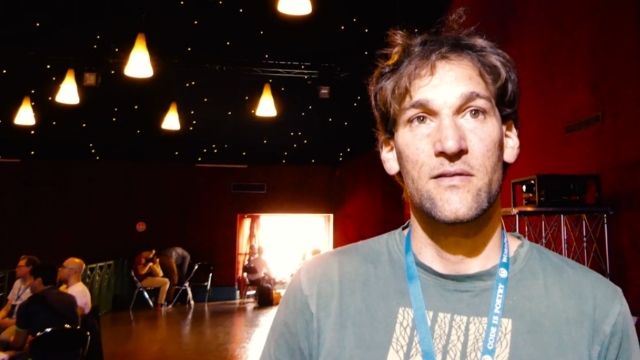 Joachim Jensen of the plugin “Content Aware Sidebars”, says that he would not have been able to get his plugin where it is today without Freemius. 2/3 of their new customers use the in-dashboard signup feature. Bruno Carreço created addons for the AppThemes JobRoller theme and WP Job Manager plugin. Since joining Freemius, his sales have increased quickly compared to other marketplaces. 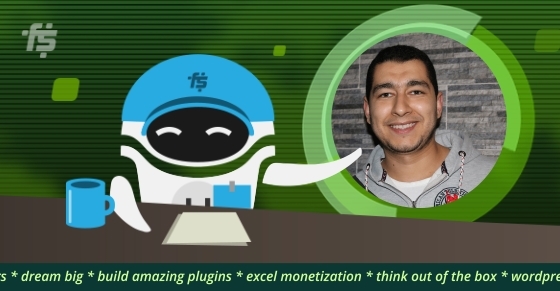 Abdelfatah Aboelghit created the great WooCommerce Builder for Divi plugin, and had recently migrated it away from selling with WooCommerce. The smooth transition to Freemius came with incredible results! In the Netherlands, Jeroen and his team are running Buttonizer, a great-looking “floating action button” plugin. Using the built-in Affiliate platform offered by Freemius, they expect turnover to increase by 10%. NextGEN Gallery is our most popular plugin partner. After switching to Freemius, over 40% of their new users started opting-in to allow data collection, which now includes aggregate data of over 80,000 users of their plugin. 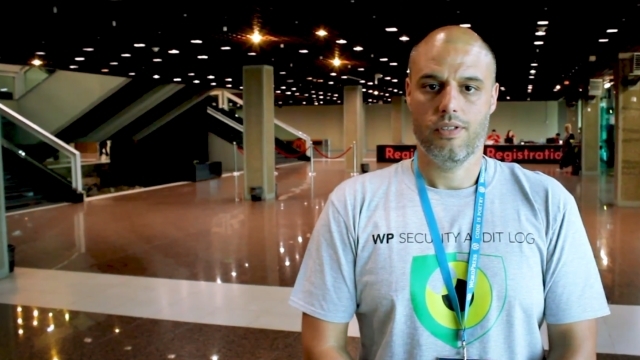 Rui Guerreiro is the creator of WP Mobile Menu plugin which just hit 40k active installs on the official WordPress.org repository. 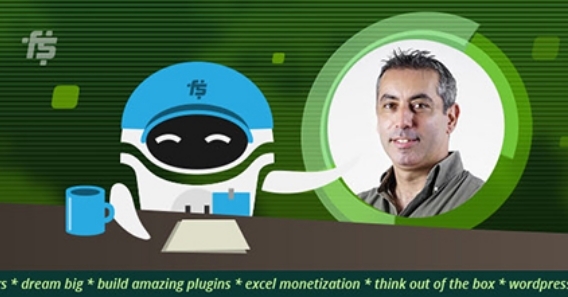 Freemius provided vital analytics to help Rui determine if he should release a Pro version to convert free users.